An unknown Xiaomi smartphone was recently spotted on TENAA, which was expected to be the Xiaomi Redmi Note 7. And now, the certification page on TENAA has been updated, revealing some of the tech specifications of the upcoming Xiaomi smartphone. One of the recent updates about the unknown Xiaomi smartphone is the fact that the smartphone listed on TENAA is the Xiaomi Redmi 7 Pro, not the Xiaomi Redmi Note 7. It also makes sense, as the smartphone has a smaller battery compared every other Redmi smartphones launched in India. According to the TENAA listing, the Xiaomi Redmi 7 Pro will feature a 5.84-inch IPS LCD screen with a resolution of 2280 x 1080p with a notch-display design, offering higher screen to body ratio. 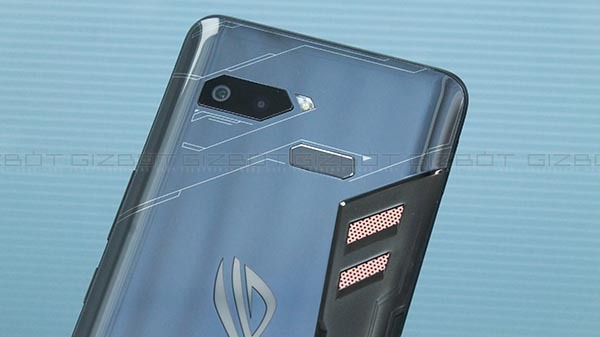 The smartphone will run on an Unknown Octa-core chipset with 2.3 GHz clock speed with 3/4/6 LPDDR4x RAM and 32/64/128 GB of internal storage with a micro SD card slot for additional storage expansion. The Xiaomi Redmi 7 Pro has a dual camera setup with a 12 MP primary RGB sensor and a secondary depth sensor. On the front, the device has an 8 MP selfie camera. 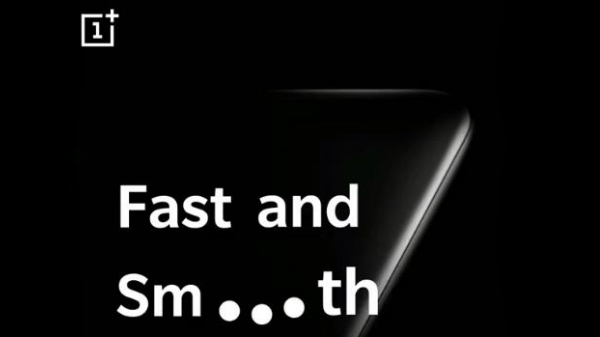 The device has a rear-facing fingerprint sensor, which seems like an active fingerprint sensor. The possible Xiaomi Redmi 7 Pro has a 3000 mAh battery with a micro USB port for charging and data syncing with a 3.5 mm headphone jack. The Redmi 7 Pro runs on MIUI 10 based on Android 8.1 Oreo OS. 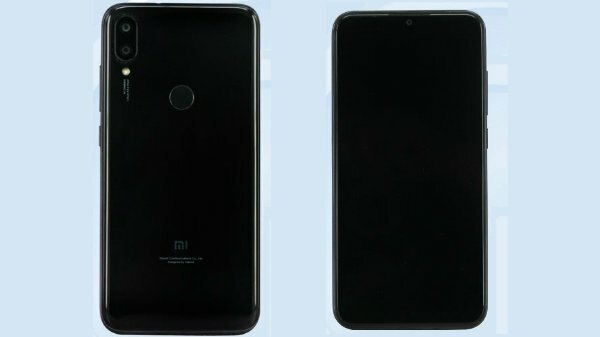 There isn't enough proof to prove that the leaked smartphone is the Xiaomi Redmi 7 Pro by any mean. 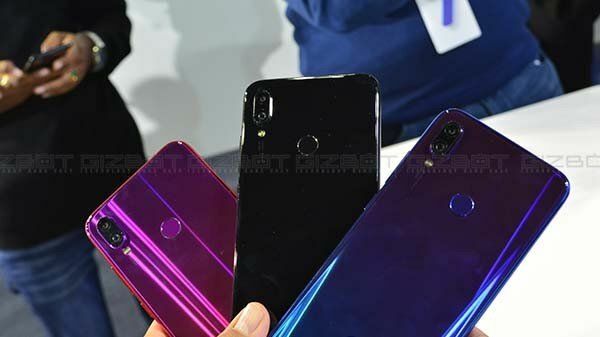 However, considering the set of specifications that the possible Xiaomi Redmi 7 Pro offers, we can clearly conclude that the smartphone listed on TENAA is indeed the next generation Redmi smartphone with a new take on the design.